Cindy Gering and David Gering are specialists in the New Westminster Area. 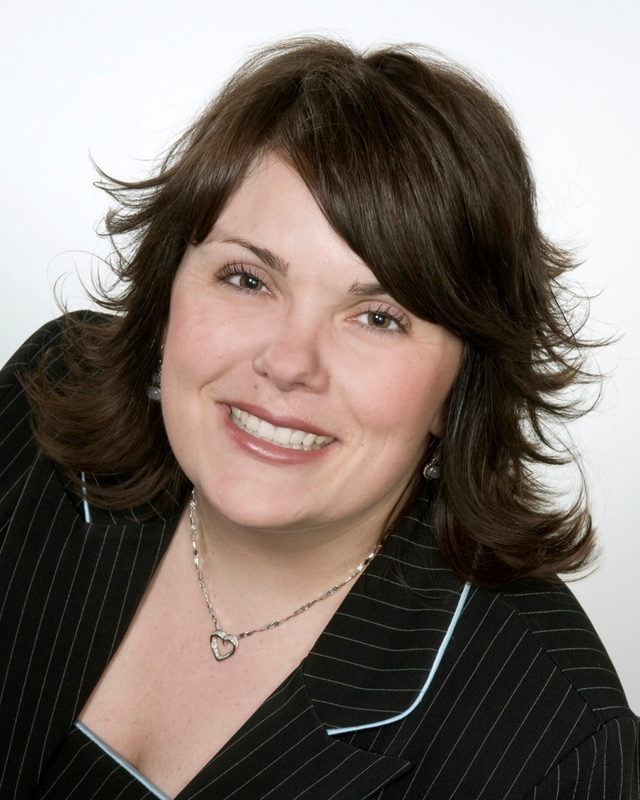 Cindy has worked and served her clients in New Westminster as a Real Estate Agent for most of her veteran Real Estate career. 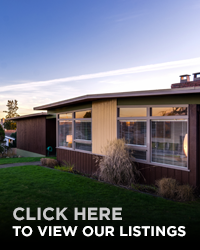 Cindy and David, brother and sister team have the expertise in all aspects of New Westminster Real Estate selling condos, townhomes and houses for over 14 years now. Both Cindy and David live in the New Westminster area so they are familiar with the amenities, parks, schools, recreation facilities and shopping venues. Knowing your market and specializing in a market is key to success. As Top Producing Real Estate Agents in our Industry, we provide guaranteed Full Service Real Estate services for Buyers and Sellers. Both Cindy and David believe in client satisfaction, focusing on long term relationships, knowing that we are the Realtor you turn to. Serving Greater Vancouver and specializing in the New Westminster area allows us to be the Leader in our Industry. Being an Award Winning Realtor, Top 3% in the Greater Vancouver Real Estate Board and Top 1% in New Westminster Sales is a huge achievement and an honour. Cindy and David continue to exceed your expectations focusing on you. Our business is built on core values of trust, professionalism, respect and hard work allowing our clients to maintain long-lasting relationships for years to come. Call Cindy or David Gering at 604.779.1292.